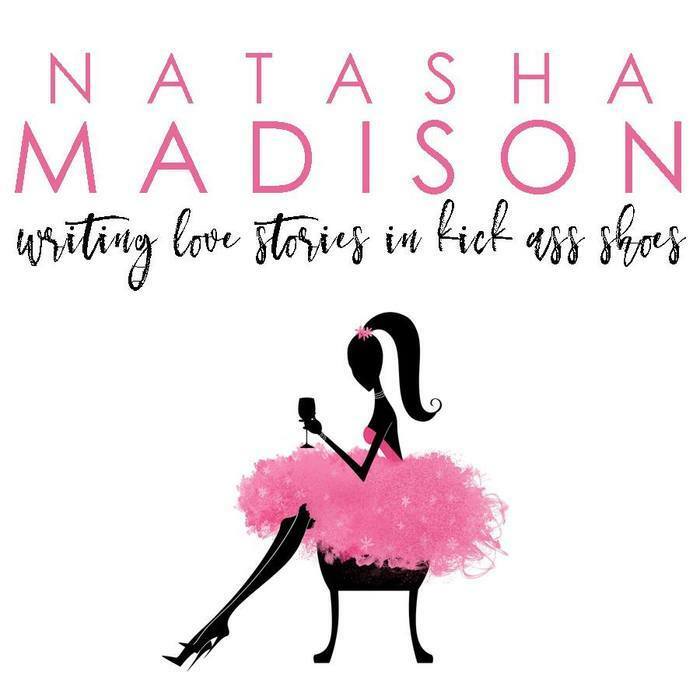 Unexpected Love Story by Natasha Madison is Live Now! It was a secret I didn’t share with anyone. 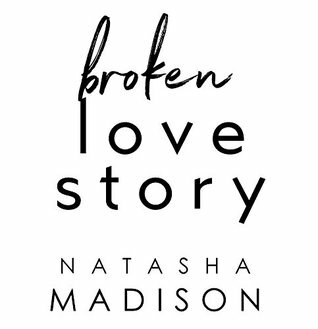 I finished this book in a couple hours, devouring every sentence, every page Natasha gifted the world with, until it was over and I was crying happy tears. 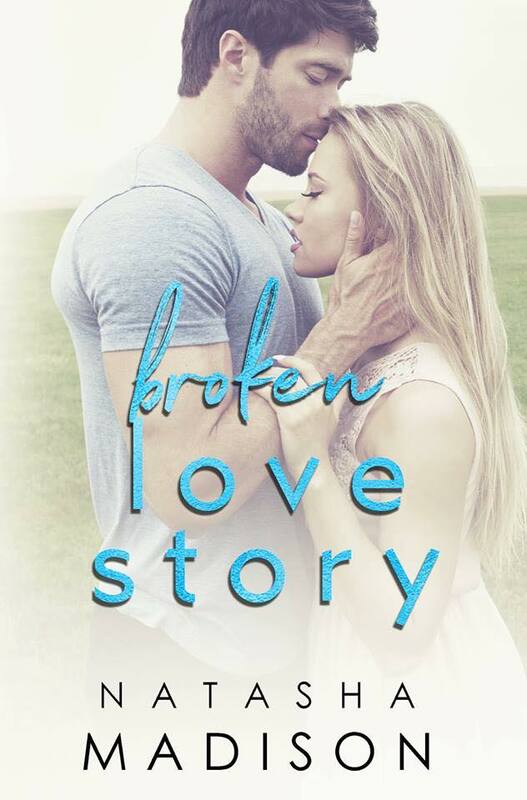 The way she weaved this story, not only as a standalone, but also how she connected Perfect Love Story and Unexpected Love Story. Now, I know I’m a big cry baby; I get really emotionally attached to characters and books and movies, and basically everything. So, I prepared for this book. What did Natasha say? “It’s not that bad.” Actually it was in all caps, but you get the picture. Well, it was that bad. I have four pieces of evidence that I showed her, and I would show you, but I don’t want to give the book away. There were parts I was bawling for, and parts I was laughing hysterically over. Gabe and Crystal’s relationship was the best game of cat and mouse I’ve ever read, and I never wanted it to end, ever. 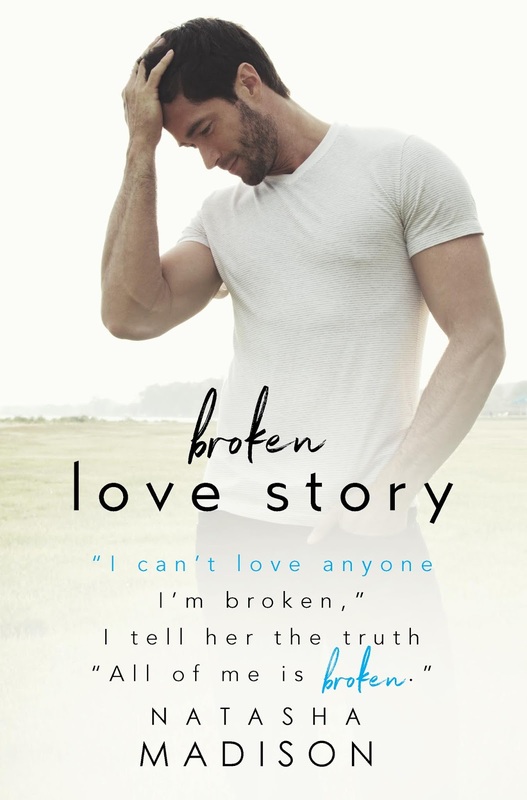 She had two people who swore they would never love again, find love unexpectedly (PUN INTENDED), and embrace it with everything inside of them. They had their own demons to fight, their own battles to face, but it made them individually stronger, and their bond grow. One thing that Natasha did that I absolutely adored was that she took the thing I hate the most in romance, and made it something beautiful. I hate, hate, hate when a girl or a guy pushes away love because “they refuse to find love” or whatever. They come up with some ridiculous reasons why they don’t want love, and they end up just making me mad or I want to strangle them. Occasionally, I find a character that I just want to strangle, but know their reasoning so I get why they don’t want love and think they can just turn that part of their brain off. 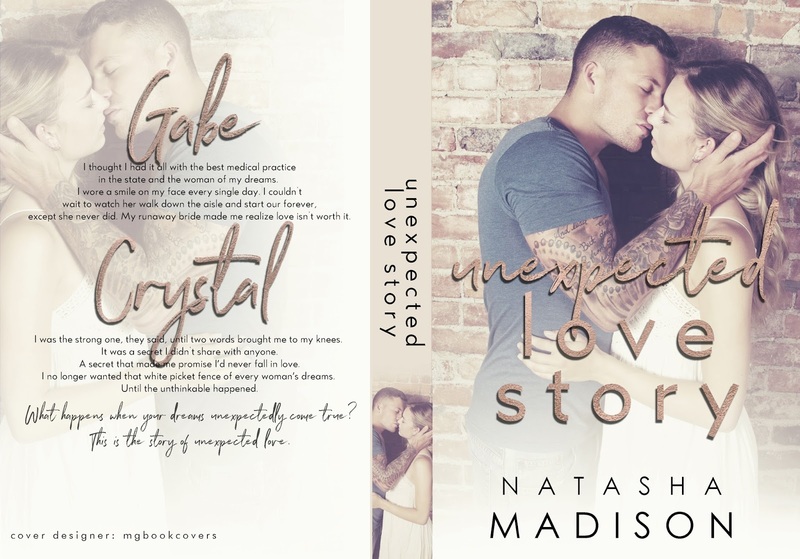 Natasha Madison made me fall in love with Crystal, despite her thinking she could get away with a fling with Gabe. She has her reasons, reasons I won’t give away, because I’m not a spoiler in case you haven’t read Perfect yet, or any other reason. Just know: her reasons are totally valid. She is fun, not annoying. She’s strong, independent, determined to be happy for others. She gave up her dreams, but isn’t living in the dark and hating life. She’s trying to make the best of her life, and all the while, I wanted to hug her close and tell her it’d all be alright. And Gabe, GABE, who I love, is so freaking sweet, sometimes he’s a grumpapotamus, and he’s sworn off love too. He’s got totally valid reasons for it, but meeting Crystal, getting to know her, changes that. And he weasels his way into her life, into her bed, and into her heart. He’s not afraid to tell Crystal exactly how he feels, and he’s not afraid to make sure she’s not going anywhere. His alpha-machoness made me want to jump into his arms and tell him to forget about Crystal, but also realize that they’re perfect together. I tend to claim a lot of book boyfriends that are twisted and dark, but I am CLAIMING GABE for everyone to see. 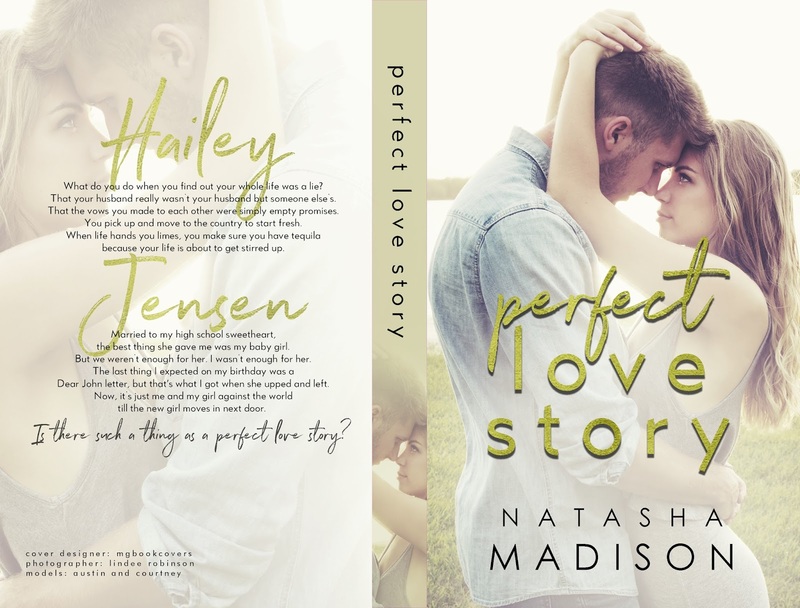 Before I write more gushing about the amazing story, it’s best you just go read Perfect Love Story and then read Unexpected when it comes out. 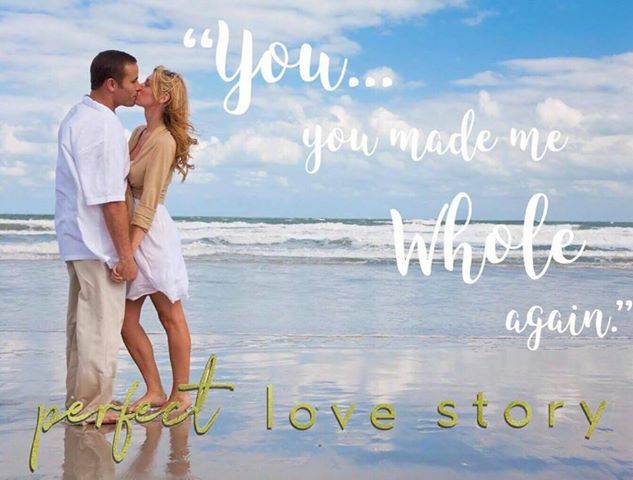 See how these two tales come together, giving you a bigger picture of what was going on as a whole, while also giving you an amazing love story. Me? 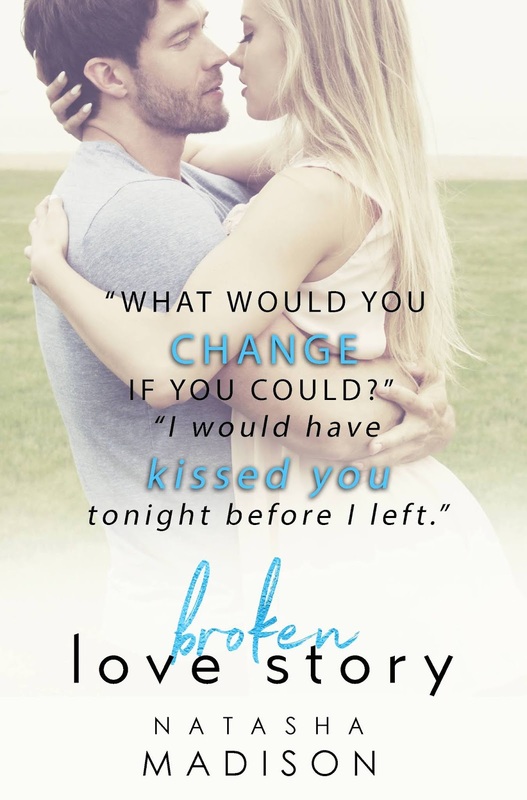 I’m going to be waiting for Broken Love Story to come out, and stalk up on ice cream until I can get my hands on it. TL;DR: Gabe is mine, and you need this book.